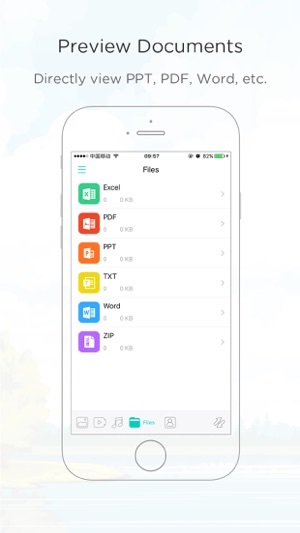 ApowerManager is a free file manager app to organize all the files stored on your iPhone or iPad in a simple and clear way. And you can use it to transfer photos, music, videos and other files between mobile device and PC easily. This file organizer allows you to easily manage all the files, including pictures, videos, music, documents and contacts. With its intuitive interface, you can immediately find the files whenever you need. Additionally, you can delete all the unwanted data with one touch. 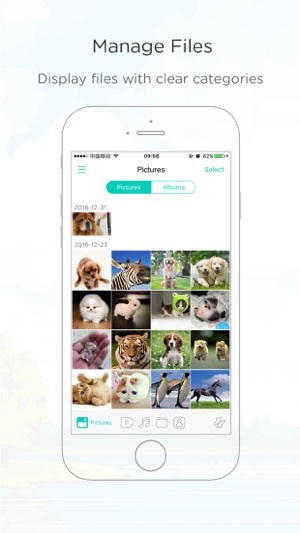 This file transfer app enables you to freely transfer contacts, music, photos and various types of data from iPhone or iPad to PC and vice versa. 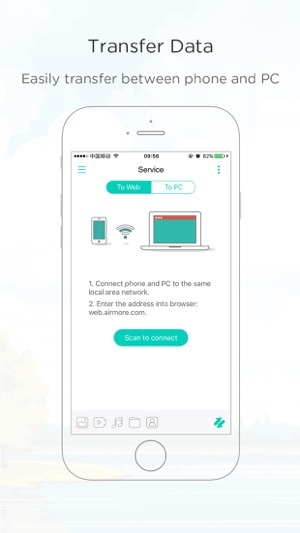 You can choose to connect your mobile device to the computer either through WiFi or via USB cable. It has an amazing photo editor which empowers you to add interesting filter, effect, mosaic, emoji or text to the images. Besides, you can flip, crop, blur or draw the pictures as you like. And you can even make collage with different photos. ApowerManager provides you the best experience to enjoy the music. Not only can it show all the songs, including iTunes music, with clear tabs, but also play music according to the order you like with its built-in music player. 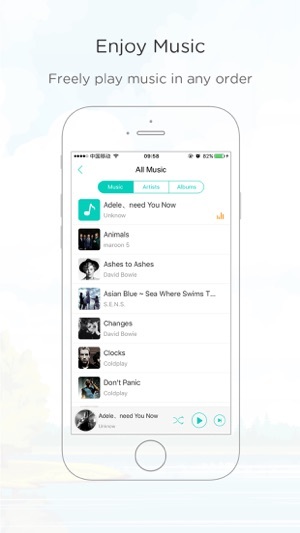 And you can sort the music or add favorite songs at ease. Main reason I’ve got it is for mirroring the screen, but after use I found a bunch of other very useful features. Most impressive for me is capability to import all my messages from iPhone to computer and store them in one file for further manipulation with data. Most useful screen mirroring app! I got this app to be able to mirror my broken phone screen and it works like a charm! My touchscreen is broken but with this app I am able to easily and efficiently access all the files and photos that I thought I lost!